In our third year of the Marina Pando Social Justice Research Collaborative we are excited to have a cohort of women of color who are doing critical research in support of EYCEJ issues. 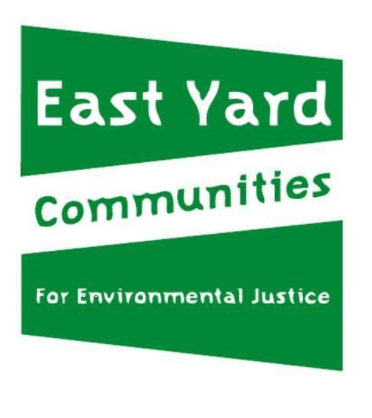 Several projects build on previous research done about Exide lead contamination and brownfields in Commerce, while new research projects on soil sampling in West Long Beach and the role of art in gentrification are also helping East Yard extend their programs and campaigns. In this collaborative we believe that young scholars who live in communities along the 710 corridor are the best equipped to conduct research to uplift their communities. These researchers, and the communities they come from, are capable of building their own visions of what it means to be a healthy community—though they are often marginalized by decision makers. We hope you’ll join us on August 25th at the community presentation where the researchers will present their projects. Floridalma Boj Lopez has been a member of East Yard for five years. 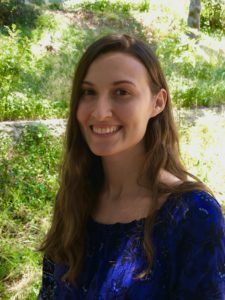 She has also received her PhD from USC and her individual research focuses on the Mayan community in Los Angeles. 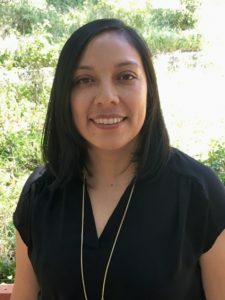 Her experience as a scholar and community member led her to develop the Marina Pando Social Justice Research Collaborative with a specific emphasis on growing the ability of community organizations to conduct research that supports their campaigns and movements. 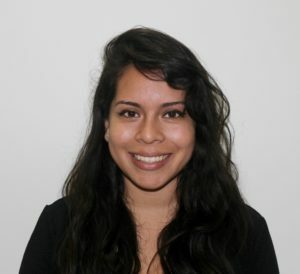 Karla is a recent graduate from CSULB where she majored in Geography. She also graduated from LBCC with an A.A. in Social Sciences. She hopes to be a part of East Yard for many years to come. 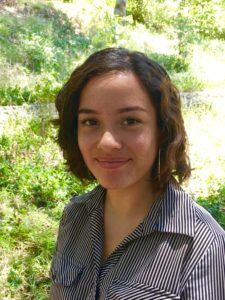 Shireen is graduating from Cal State Long Beach this year with a bachelor’s degree in Environmental Science and Policy. She plans to continue working with East Yard Communities for Environmental Justice and other local organizations to promote community health and social justice. Shireen would like to thank Jan, Taylor, Flori, and everyone at EYCEJ for the opportunity to participate in the Marina Pando Social Justice Research collaborative. My name is Laura Lopez, I was raised in Bell Gardens and attended schooling within my community. Growing up I took acknowledgment that I was part of a working class community that lacks in resources and equality. Given that I was part of a family that did not obtain a higher education, it spark an interest in furthering my education.With the motivation of my parents and my community I attend Cal Poly Pomona and is majoring in Political Science. When I was attending Bell Gardens High School, I was introduced to Youth In Action and East Yards. Through the organization I was educated more in depth about environmental racism. This has led to the aspiration in advocating for equal quality of air, safety and opportunities. Vanessa was born in Huntington park and grew up in Bell Gardens. 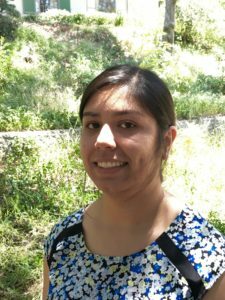 She is currently a student at CSULA majoring in Communicative Disorders with an emphasis on Speech Pathology. On her spare time, she volunteers in food drives and gathers various things to donate for individuals in skid row. She loves helping those in need and being involved with social justice in her community. Project: The Potential Social Impacts of Lead Contamination from Exide Tech. 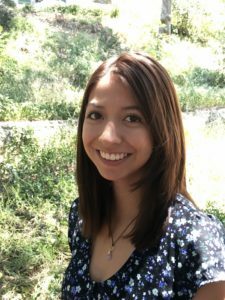 Andrea Luna is a first-generation undergraduate student who transferred to the University of California, Berkeley this fall majoring in Society and the Environment. She began organizing with East Yard Communities in La Cosecha Colectiva in her first year of college. She wants to continue working with nonprofit organizations that are dedicated to environmental justice. Read the 2017 Marina Pando Social Justice Research Collaborative Summaries here.